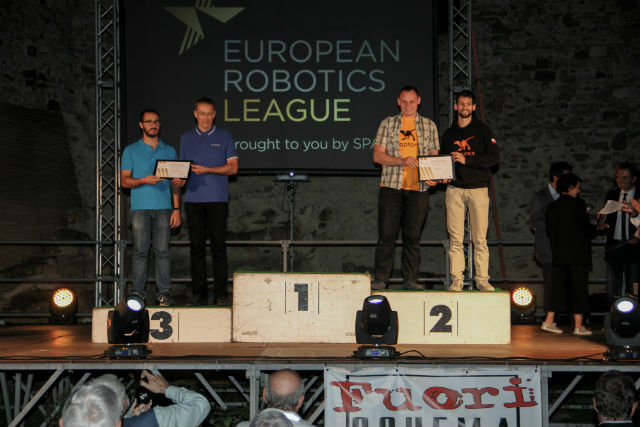 The Raptors team from the Łódź University of Technology performed amazingly well at the ERL Emergency Robots competition. 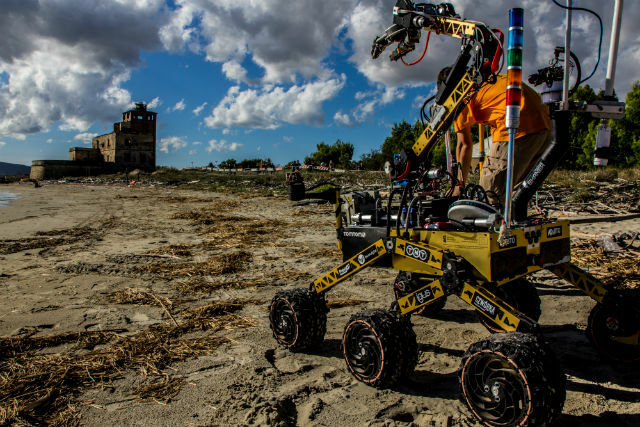 The Raptors took 2nd place in terrestrial and aquatic robots category, 2nd place in terrestrial and aerial robots category, and 3rd place in the Grand Challenge, which required cooperation of all three kinds of robots (terrestrial, aerial and aquatic). The team also received a special award for the best UAV (Unmanned Aerial Vehicle) pilots. 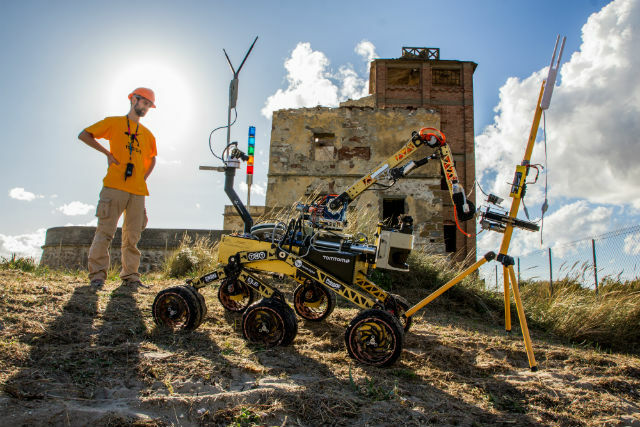 This international emergency robotics competition took place in Piombino, Italy, on 15–23 September 2017. 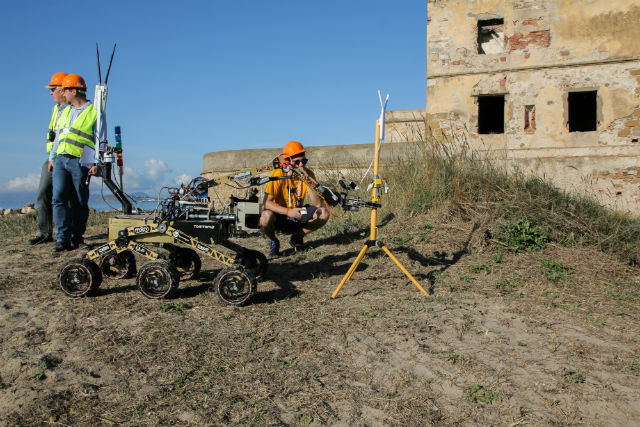 More than 100 contestants and over 20 robots participated in a simulated emergency rescue scenario at the coast of Tyrrhenian Sea. 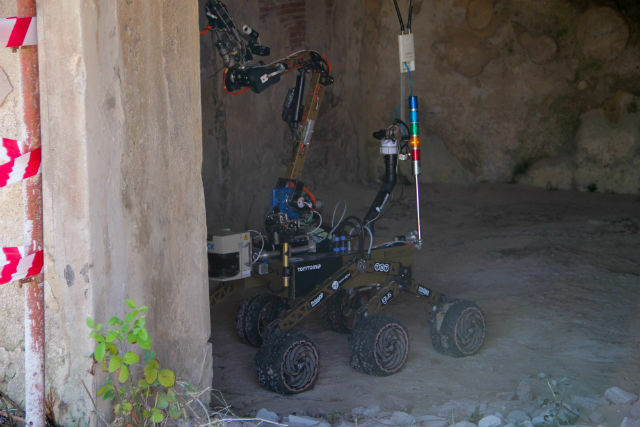 The competition included finding "casualties" and providing them with first aid, as well as assessing the degree of equipment damage and securing those items. Contestants also had to deliver a map with a description of the event to a rescue team. 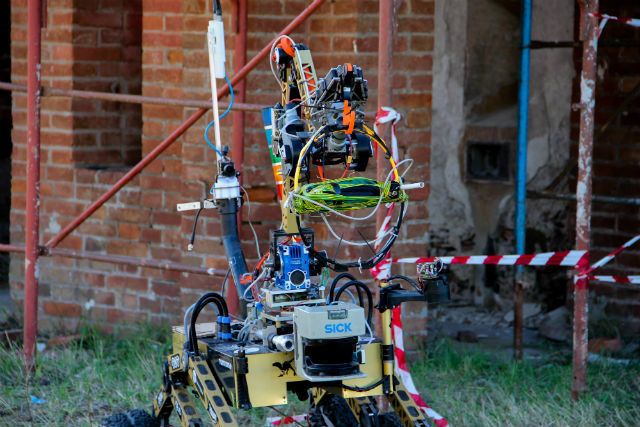 Cooperation of humans and robots – each team had to build their own machines – was crucial during the entire event. 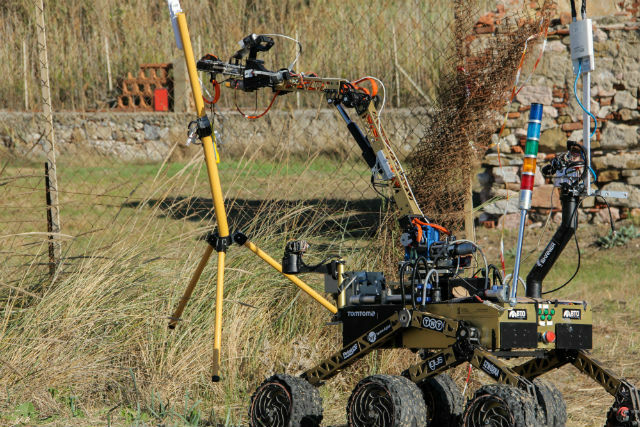 Our team, the Raptors, had two terrestrial and two aerial robots at their disposal. 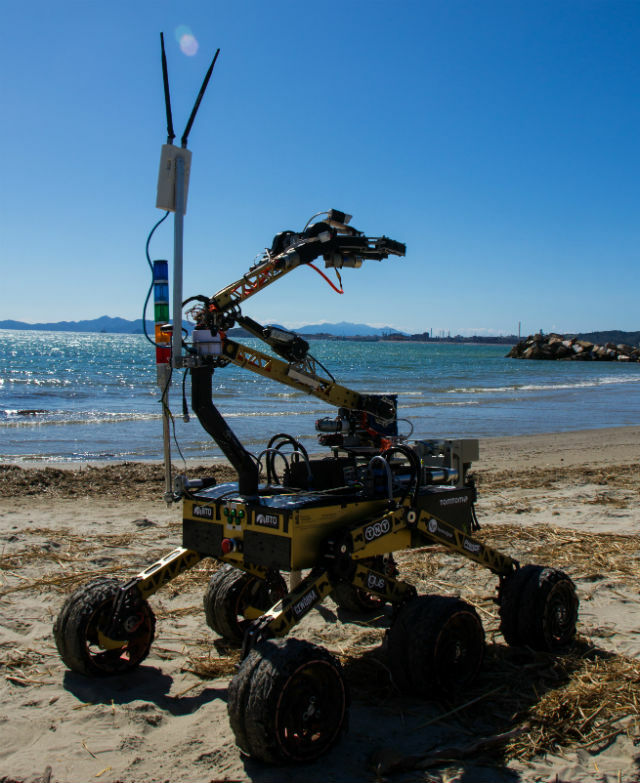 They cooperated with Budapest Obuda University's team, who brought an aquatic robot.